Chanhassen homeowners routinely contact our tree company for the most appealing and attractive tree care, tree removal and tree care services. We have a decade of experience and dedication to the community. We offer qualified and trained employees that can assist you with your tree & landscaping needs and preferences, so your landscaping is beautiful and safe. We offer a variety of services to meet the needs of homeowners. We have customized landscaping and tree services. We are a full landscaping and tree service provider company. Chanhassen, Minnesota is located southwest of Minneapolis. The charming city has a population of 22,952. The name of the city comes from the Dakota language, which means, “Sugar Maple Tree.” Chanhassen was ranked at the second best place to live in the United States by Money Magazine. This place is a small city that has plenty of activities to do and things to see. The Chanhassen Dinner Theatres is where all visitors should visit when coming to the city. The Chanhassen Dinner Theatres was first opened in 1968 and is the largest professional dinner theatre in the United States. There have been over two hundred plays performed in the theatre and over ten million guests have visited the theatre. The Paisley Park Records is also located here. The studio was first open in 1985 and was Prince’s (the famous singer) record label. Outdoor enthusiasts that are visiting will want to go to the Minnesota Landscape Arboretum. The arboretum has over one thousand acres and is open every day of the year, excluding Christmas and Thanksgiving. The arboretum has a Japanese garden, annual and perennial gardens, natural woodlands, roses, and so much more to see. It is a beautiful and peaceful place that everyone in the family will enjoy visiting. The town also has six public beaches along with over seventy miles of trails that the city maintains. Fishing is an avid sport that residents and visitors to the city enjoys doing year round. This is a quaint, charming city that is an excellent place to live or visit. We are the professional landscaping and tree care specialists that residents trust. We provide a full range of services that include tree care, pruning, tree removal, and all types of landscaping. If you are interested in any tree services or landscaping, then call us for a free estimate! 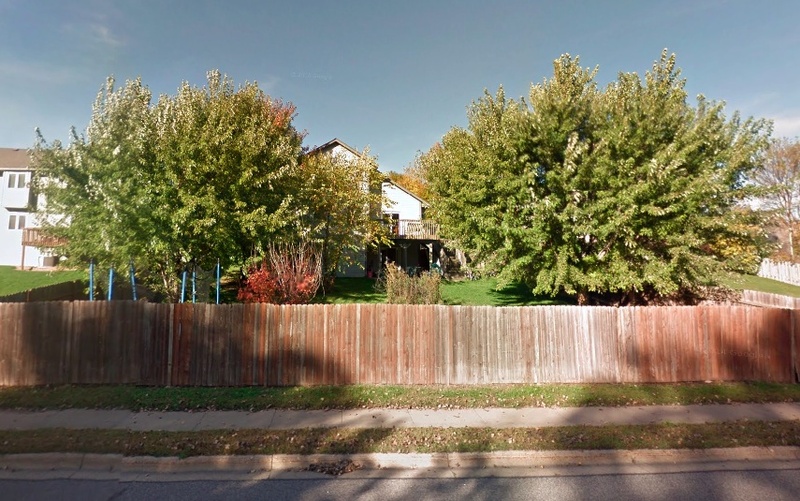 Recently, a HVAC repair service called us for tree service in Chanhassen. They had moved offices and needed to have an old tree on the property removed. The tree was overgrown and its roots were damaging the parking lot, and they didn’t want their parking lot to be damaged along with not having a nice smooth parking lot for their customers. They also wanted us to check the health of the remaining trees on the property, as they were splitting the cost of this initial tree service with the owner that they had bought the property from. the crew headed out to start a tree removal project. We arrived at the property and the customer showed us the tree that that they wanted removed, and then he showed us the other trees on the property. The other trees only needed to have tree trimming done, and the customer and previous owner agreed and asked us to go ahead and start the tree services. The crew started working on removing the tree first, and the removal was done within just a couple of hours, then the crew began trimming the other trees. The trees were healthy, and the trimming would promote health and would also reduce any diseases. As the crew was packing up to call it a day the customer pulled up. The customer said he was kind of shocked that we were able to have the tree removal done so quickly. The customer said that the property looked much better now with the all the tree trimming done and the old tree removed. He thanked us for doing a great job and he was happy he called the best tree service provider in Chanhassen. The crew and the customer were just chatting and the customer asked if we had any recommendations for the landscaping that would offer a better curb appeal for his business. The crew let him know that we also provide landscaping that would definitely would make his business more attractive. We could provide plants, flowers, mulching, and a landscaping design that he would appreciate. The customer said he would definitely call us out for the landscaping service before spring arrived, so he could have the landscaping done. The customer said that he was sure impressed with the tree services that we provide and he looks forward to working with us again in the future. A grocery store in Chanhassen had recently revamped their property with renovations and a new parking lot. 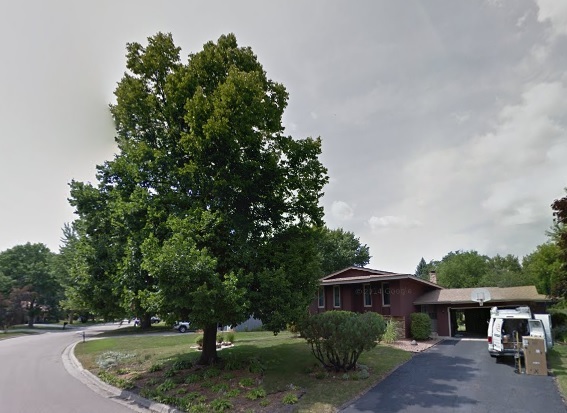 The owners decided to call the best Chanhassen tree company to come and trim all of the trees on the property, which is Nature’s Touch Tree Care & Landscaping. We met with the grocery store owner and he showed us the trees that he wanted to have trimmed. We gave him a bid that he was impressed with, and he asked us to start as soon as possible. We let the owner that we were ready to start right away, which was great news to him. The Nature’s Touch Tree Care & Landscaping started trimming the trees, and the crew worked until the job was completed that same day. The crew cleaned up, then let the customer know that all his trees were trimmed and looking great. The customer came out and told us that he was very happy he called because we provided them with excellent services. He said that now his property is looking wonderful with all the renovations, new parking lot, and the trimmed trees. The customer said that Nature’s Touch Tree Care & Landscaping is the best tree company Chanhassen business owners can depend on for quality tree services by tree professionals. It always makes us happy to serve neighbors in our community, and working with another small business benefits us in so many ways beyond a boost to our local reputation. We take great pride in quality work, and consider this another job well done!